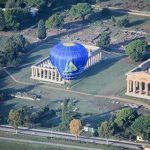 From September 29th to October 7th, 2018, Festival delle Mongolfiere (Balloon Festival) is an international gathering where a lot of hot air balloons meet in the Archaeological Site of Paestum, in the province of Salerno. 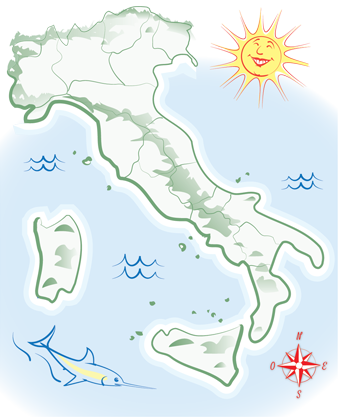 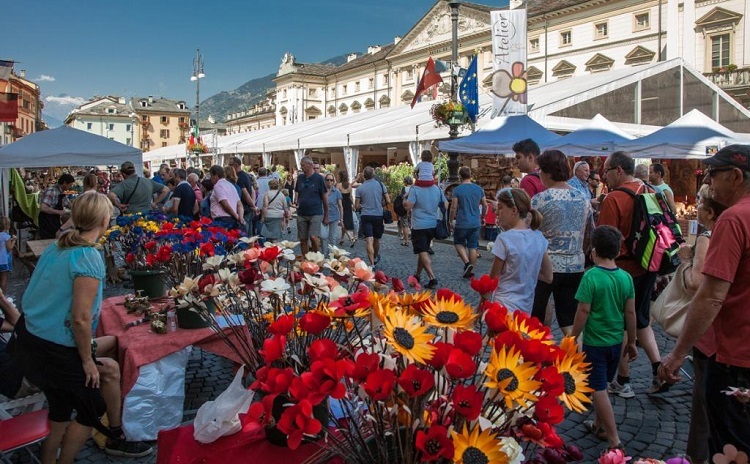 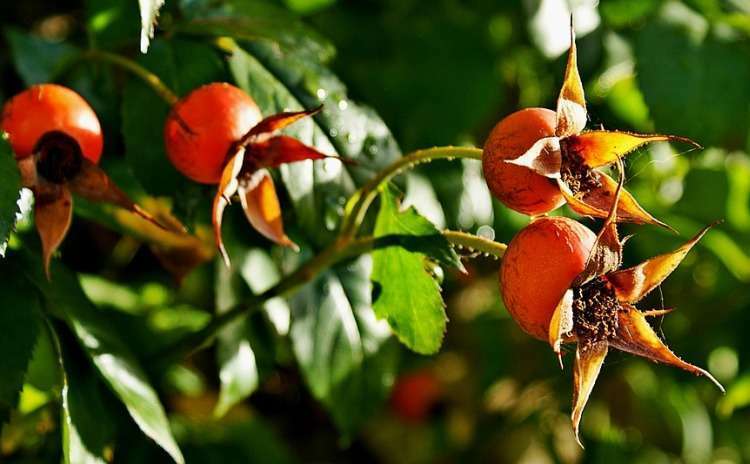 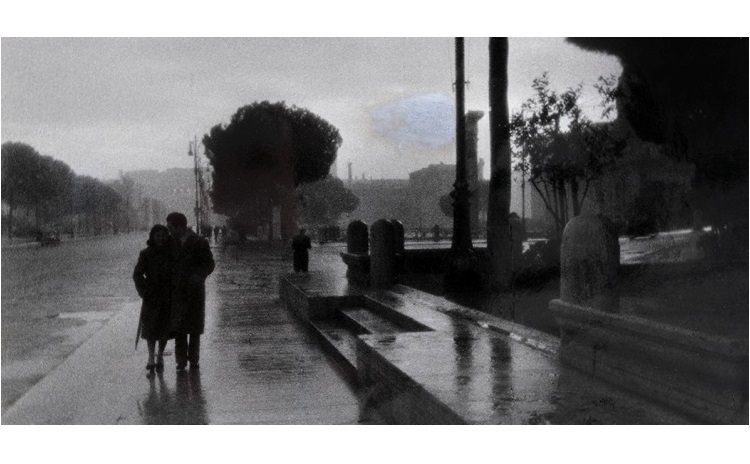 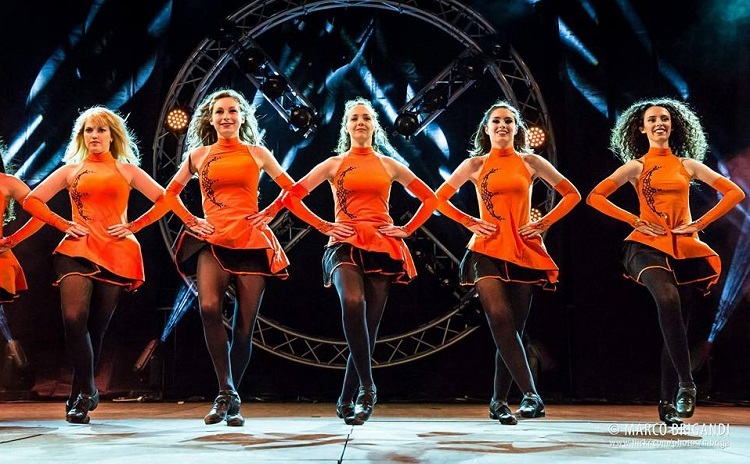 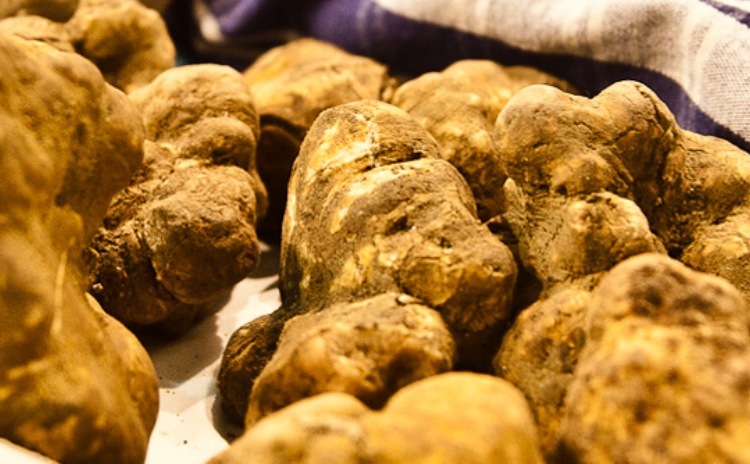 The festival attracts thousands of fans from all over Italy. 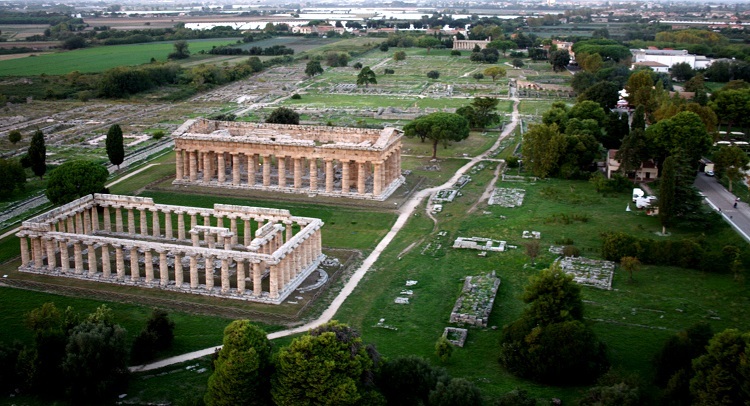 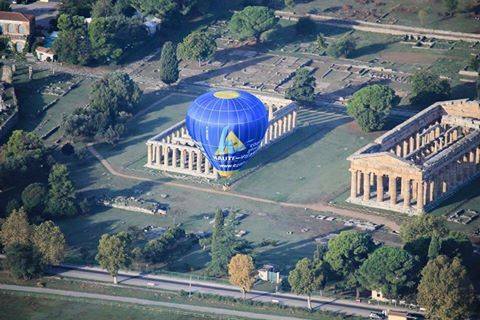 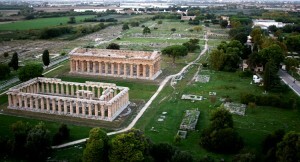 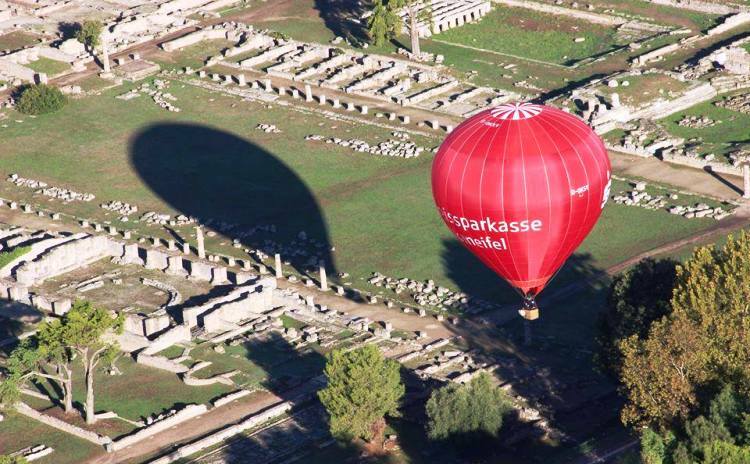 It offers an extraordinary opportunity to fly over the magnificent ruins of the Temples of Paestum. 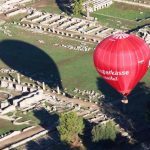 Every year they gather at least 30 hot air balloons from all over Europe. 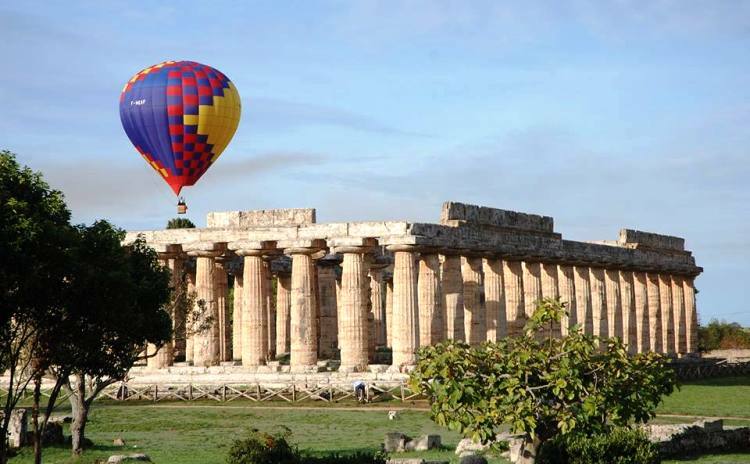 Spectacular takeoffs near the Greek-Roman Temples and a breathtaking view of the sea for those who want to experience the thrill. 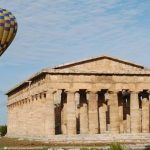 The flight (surcharge) takes about an hour and is available during the week in the afternoon and the weekend in early morning and afternoon. 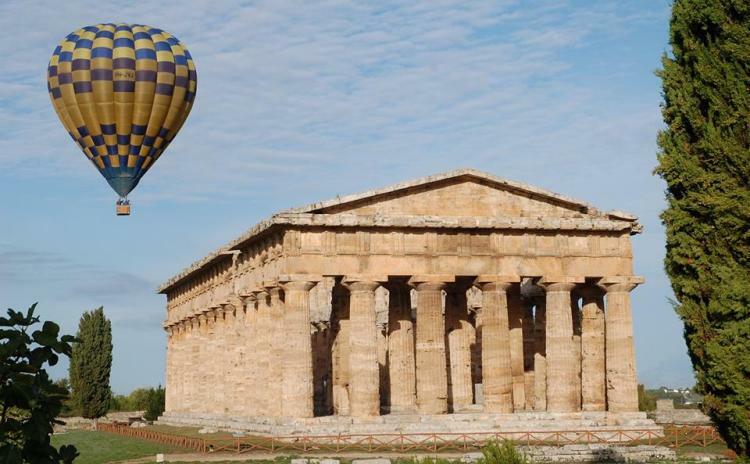 Balloons Festival in Paestum takes place in a private area with a bar, a restaurant and a children playground, performances by street artists and other events.